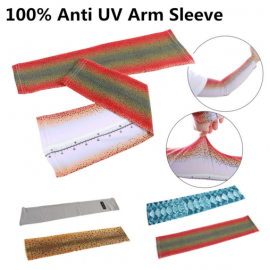 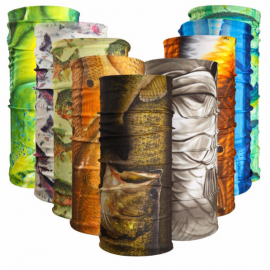 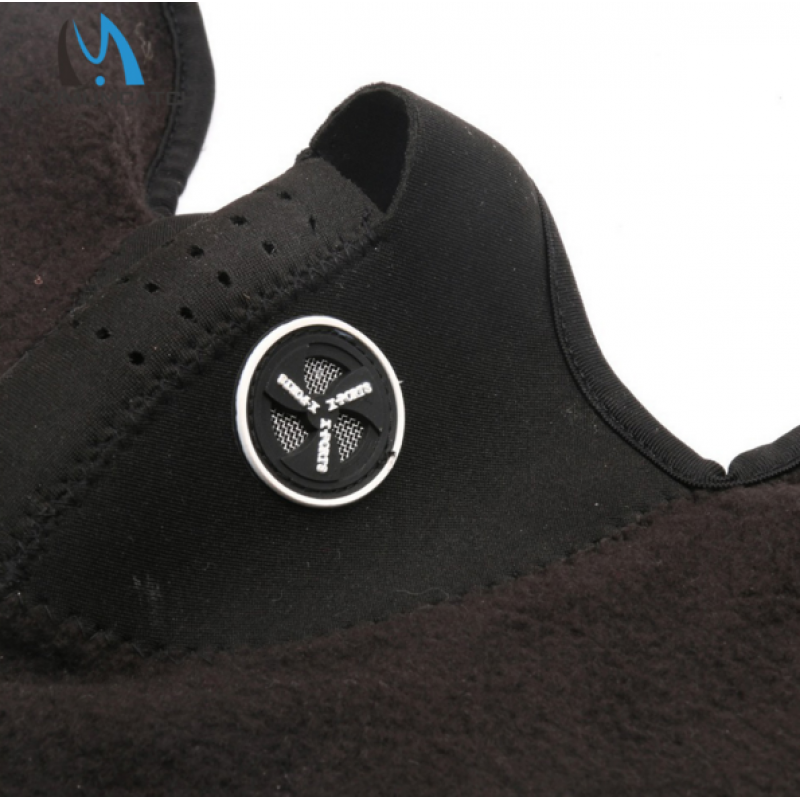 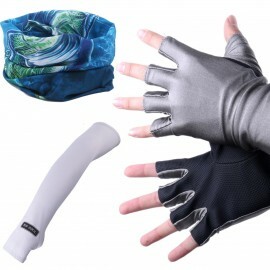 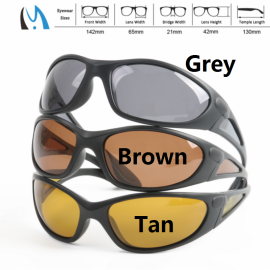 Highly versatile – can be used for a multitude of applications, such as: fly fishing, skiing, hiking, biking, etc. 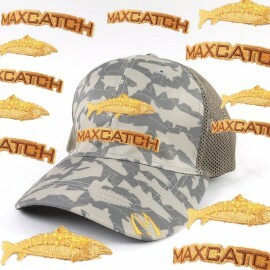 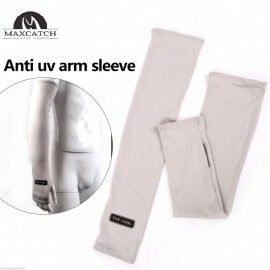 Prolong your adventure with the Maxcatch Face Mask, the perfect protector against the harsh elements that are seeking to cut short your awesome fly fishing experience. 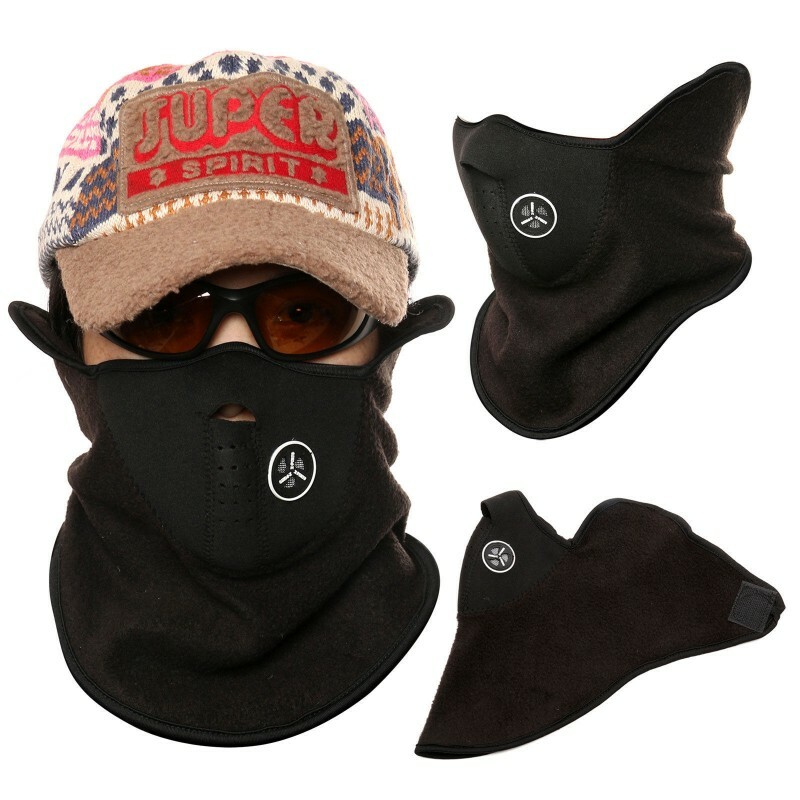 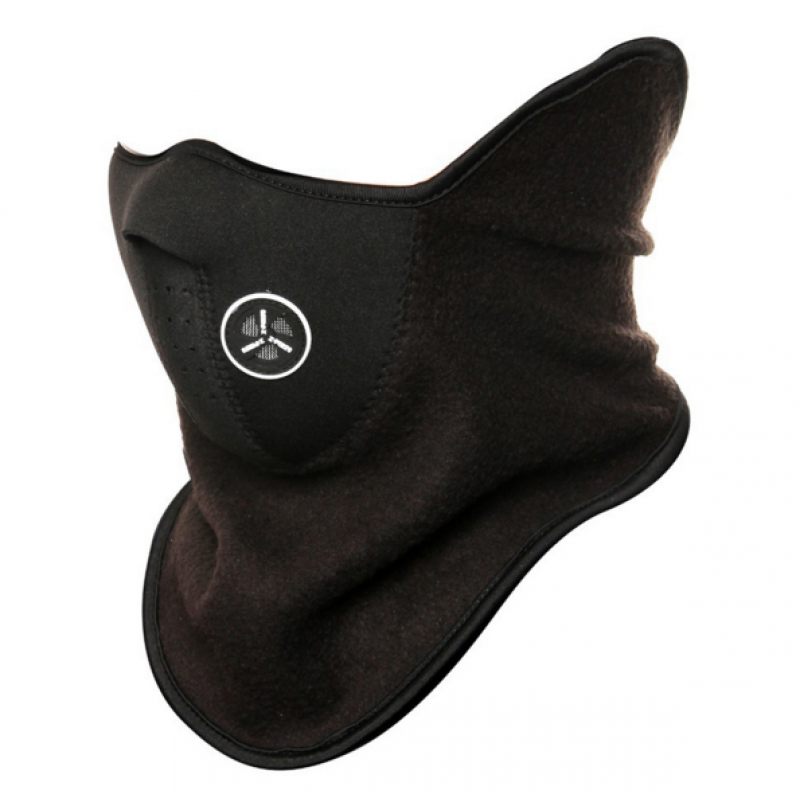 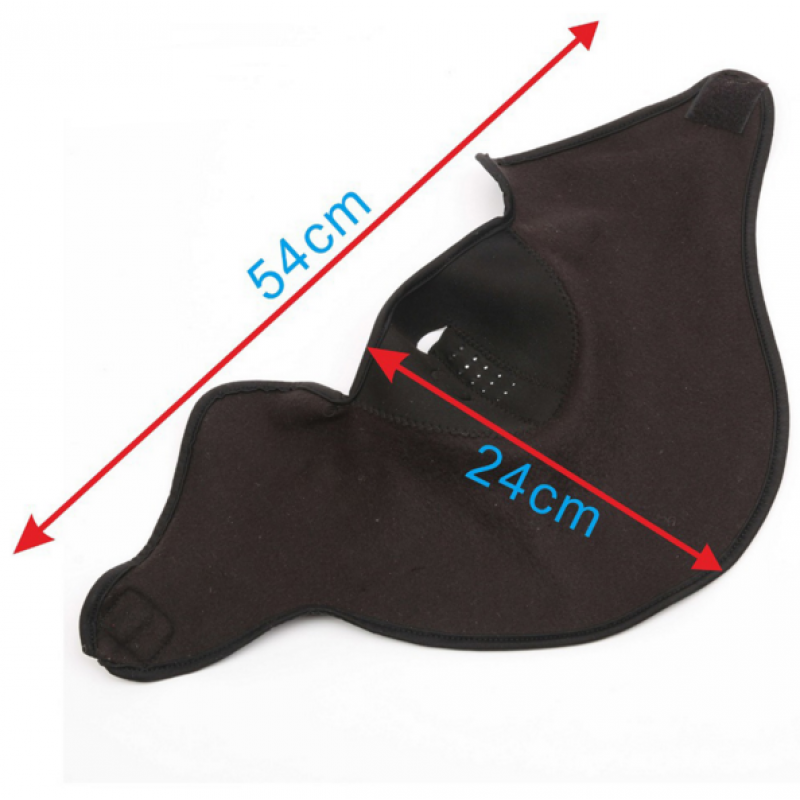 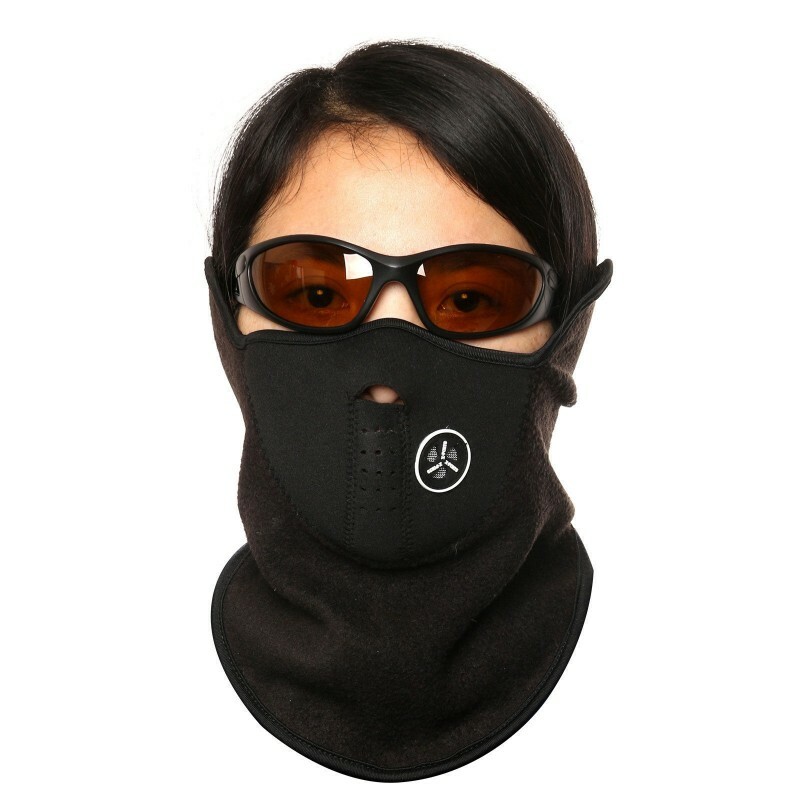 Ideal for a plethora of outdoor-related activities, this mask, thanks to its in-built ventilation system, provides you with constant supply to fresh air to keep you face nice and cool, alleviating that uncomfortable sweaty feeling that often prevents you from fully enjoying your fly fishing experience.